OS X 10.10 Yosemite Public Beta 1 (Build: 14A299l) has been officially released and publicly seeded to Apple OS X Beta Seed Program subscribers with slight change in "Build Number", as compare to the fourth developer preview version released to developers last Monday, however no major changes in features and functionalities noticed. Mac users can Download OS X Yosemite 10.10 Public Beta (14A299l) Setup Installer .DMG File via Direct Links available below. 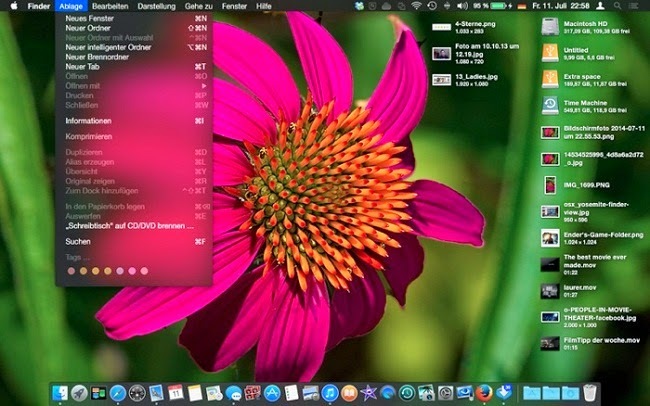 Every iMac, MacBook Air or MacBook Pro computers / laptops running old OS X Mavericks 10.9 or later are supported and compatible for OS X 10.10 Yosemite Public Beta 1 (Build: 14A299l) installation, at least 8GB of free hard drive with at least 2GB of RAM is mandatory as well. How to Install OS X Yosemite 10.10 Public Beta Manually? If you're non-developer or already signed up member of OS X Public Beta Seed Program of Apple, then you can manually download OS X 10.10 Yosemite Public Beta 1 (Build: 14A299l) through the Mac App Store via redemption promo code mailed by Apple. If you're not an applicant, then be a member of OS X Beta Seed Program Now! 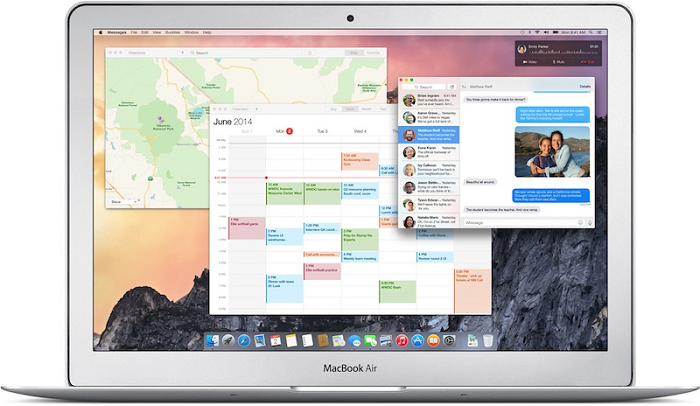 Mac OS X Yosemite 10.10 is expected to remain in beta testing until October, 2014 (Fall 14). 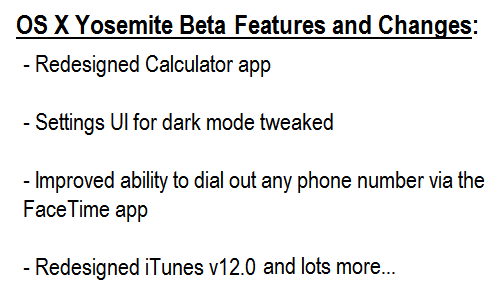 All the public beta testers will be able to update / upgrade to OS X Yosemite Final Version via Mac App Store >> Software Update option, when and as it gets released , No restore or reformat will be required. We are also sharing the Direct Download Links of OS X Yosemite Public Beta 1 (14A299l) Standalone Setup Installer .DMG File for manual installation via Bootable USB or Bootable DVD.